Your service business is important to you, but affording the changes you want to make to it is a difficult struggle. It’s a hard battle for pub and bar owners, as consumers continue to demand competitive prices and excellent service. If there’s not much cash in your business, it’s easy to feel like you’re falling behind your competitors. There are some great, flexible business finance options out there though, and Capify offers particularly competitive terms. With Capify, you can raise between £3,500 and £500,000 for your pub or bar to transform into new, profitable ideas. You could host events which bring more customers through the door, or even renovate and extend your bar to increase its capacity. Going to pubs and bars is a major part of British culture, it’s your job to make sure the crowds come to your establishment. If your competitors are still managing to outdo you though, it’s time to make some changes. 90% of people who apply to Capify on behalf of their service business are accepted, because of our flexible assessment criteria. 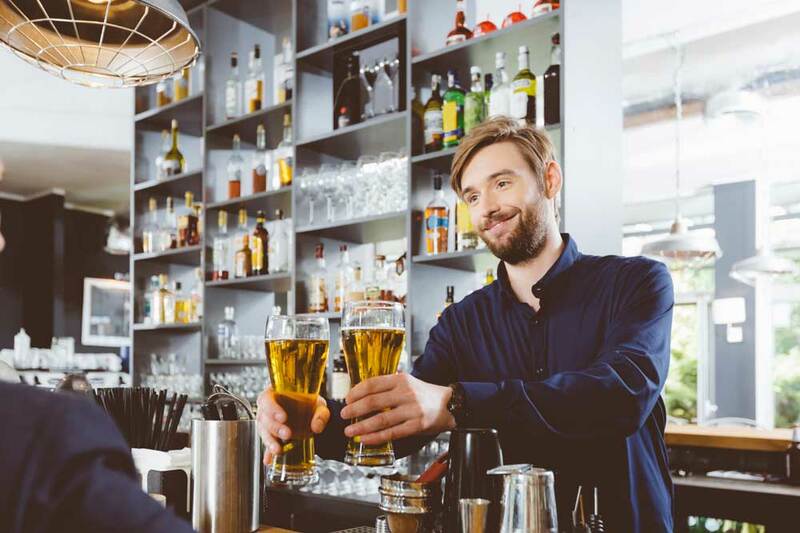 Your pub or bar needs to process payments of at least £7,000 each month, be a limited company, and established for a minimum of 9 months too. If this applies to your pub or bar business, you can apply for flexible business finance right now. Repayments will take place over a flexible period of 5 to 12 months. This will mainly depend on your salon’s revenue, so the terms will be affordable and tailored to you and your business. There are no one-size-fits-all arrangements. There will be no large, sudden bills, as all payments are made on a small, manageable daily basis. In the meantime, you can carry on developing your pub or bar, feeling comfortable in the knowledge that you will always know you can afford the repayments. To apply, talk to someone at Capify today and they’ll advise you depending on your specific needs and circumstances. Our advisors will be able to approve you for a flexible loan, but if you’re short on time you can request a quote online and find out if you’ll be approved in just 60 seconds. Capify’s team is based in 3 countries, so you can speak to a knowledgeable advisor 24/7.